Champion three-year-old, Champion miler, Horse of the Year and Champion sire. 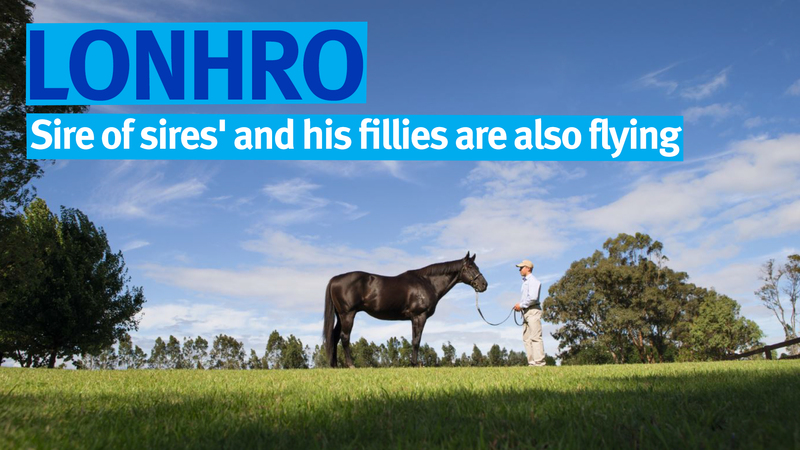 Stallion sons include Denman, Pierro, Exosphere, Impending and Kementari. Top fillies include this season's G1 winners Aristia and Lyre. Neither the heavy track nor an in-form group of opponents caused the slightest problem for Plague Stone as he scored a dominant victory in Saturday’s Listed Mick Dittman Plate at Doomben. Lonhro’s G1-winning son joins Darley’s roster. By OCTAGONAL (1992) Horse of the Year in Australia, Champion two-year-old and three-year-old in Australia, W S Cox Plate (G1), The Mercedes Classic (G1), twice, etc. Sire of 1,245 foals aged three and up, including LONHRO, LAVEROCK, NIELLO, SUNTAGONAL, etc. LONHRO (c Octagonal) Horse of the Year in Australia, Champion three-year-old in Australia, 26 wins, 2 to 5, Queen Elizabeth S (G1), George Ryder S (G1), twice, Australian Cup (G1), Caulfield S (G1), twice, Chipping Norton S (G1). Timeform 128. 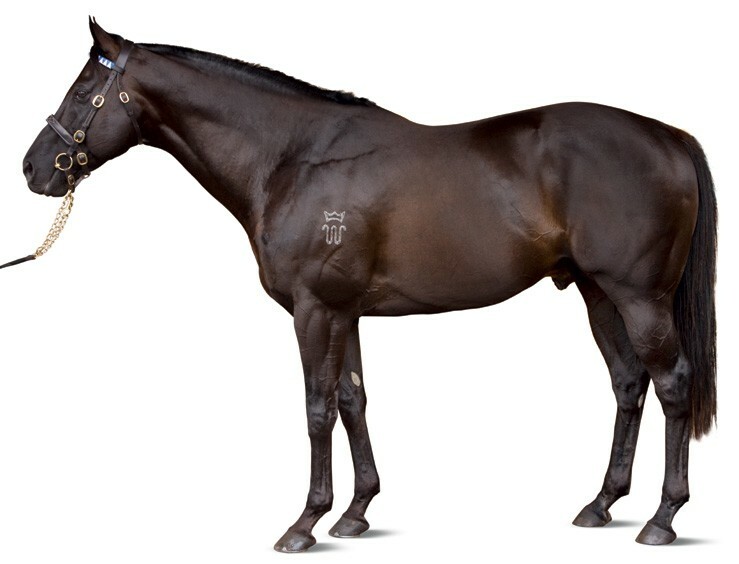 NIELLO (c Octagonal) 4 wins at 2 and 3, Rosehill Guineas (G1), Spring Champion S (G1). Sire. 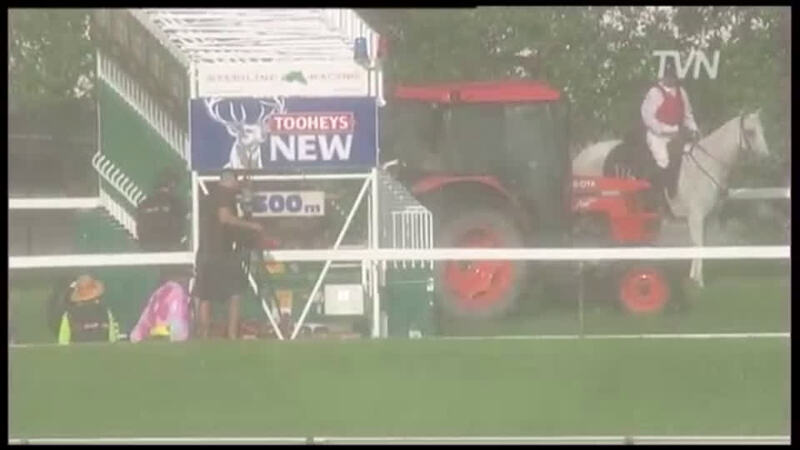 SHANNARA (f Octagonal) 4 wins at 3 to 5, Yalumba Cup, Dark Jewel Classic, 3rd Emancipation S (G2). HEXAMETER (f Octagonal) 4 wins. Dam of: CIRCULAR (f Street Cry) Schweppervescence Trophy (G3). DIAMOND DECK (f Octagonal) Highview S (G3). Misstari (f Manntari) Placed at 5. Dam of: KING LIONHEART (g Al Maher) Shannon S (G2). 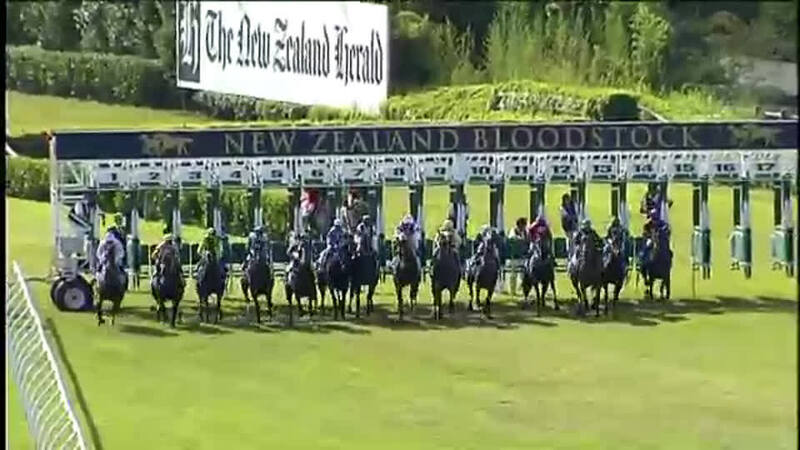 Doneze Girl (f Volksraad) Dam of: DEVISE (f Darci Brahma) Otaki-Maori WFA Classic (G1), 2nd New Zealand Oaks (G1); ZURELLA (f Zabeel) Let’s Elope Milady S (G2), 2nd New Zealand Oaks (G1). ALBRECHT (c Redoute’s Choice) Up And Coming S (G3), 2nd Golden Rose S (G1). Sire. MAHAYA (f Sir Tristram) 5 wins, AJC Oaks (G1), 2nd Victoria Oaks (G1). GROSVENOR (c Sir Tristram) Victoria Derby (G1), VRC Sire’s Produce S (G1), Caulfield Guineas (G1). Sire. 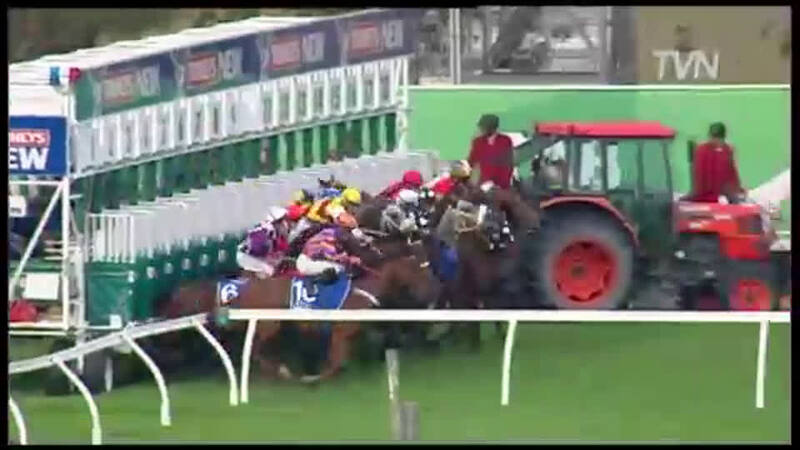 NATIONAL GALLERY (c Sir Tristram) Western Australian Derby (G1). ESTELLE COLLECTION (f Stravinsky) Champagne S (G3). Dam of: LANKAN RUPEE (g Redoute’s Choice) Horse of the year in Australia, Lightning S (G1), Manikato S (G1), T J Smith S (G1), Newmarket H (G1), Oakleigh Plate (G1). REQUIEM (c Danehill) Saab H (G2), 2nd Herbert Power S (G2). Sire. My Tripos (f Sir Tristram). Grandam of: MY KEEPSAKE (f Keeper) Queensland Oaks (G1). 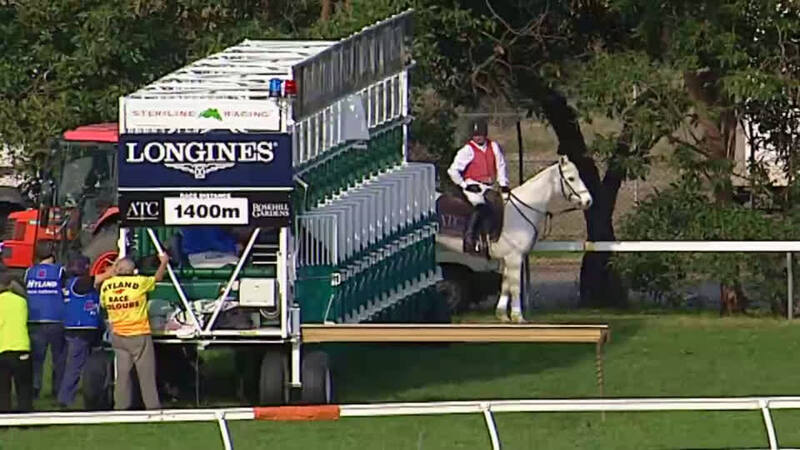 Blue Diamond Prelude S (G3), 1100m, Caulfield. Caulfield Guineas (G1), 1600m, Caulfield, beating Viking Ruler, Dash For Cash, Viscount. Warwick S (G2), 1300m, Warwick Farm, beating Shogun Lodge, Mr Bureaucrat, Tie the Knot, Freemason, Iniversal Prince, Sale of Century, Referral, Curata Storm. 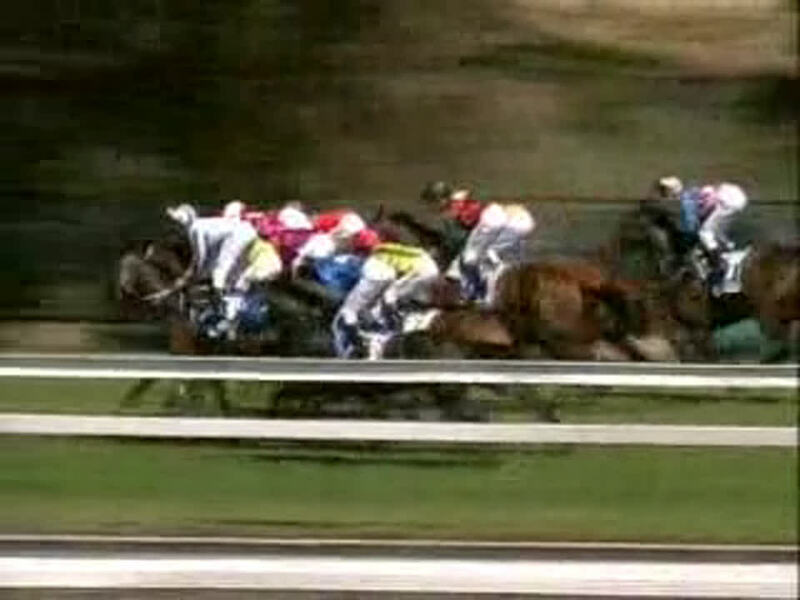 Royal Sovereign S (G2), 1200m, Warwick Farm, beating Viking Ruler. Stan Fox S (G2), 1400m, Randwick, beating Magic Albert. 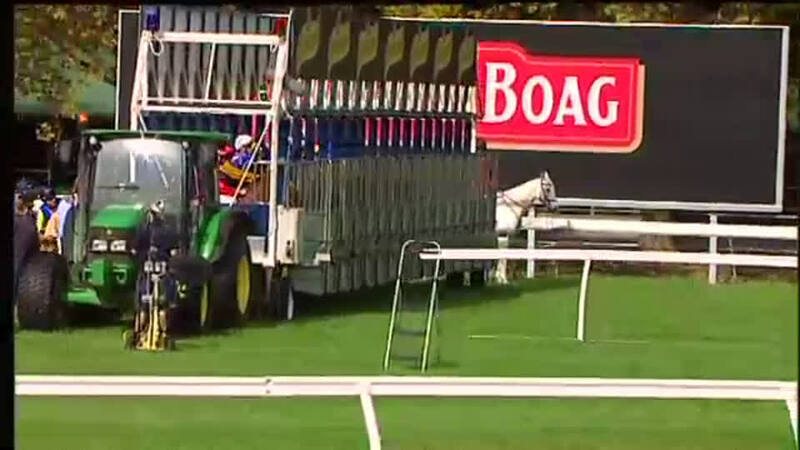 Hobartville S (G2), 1400m, Randwick. Queen Elizabeth S (G1), 2000m, Randwick, beating Republic Lass, Freemason, Platinum Scissors. 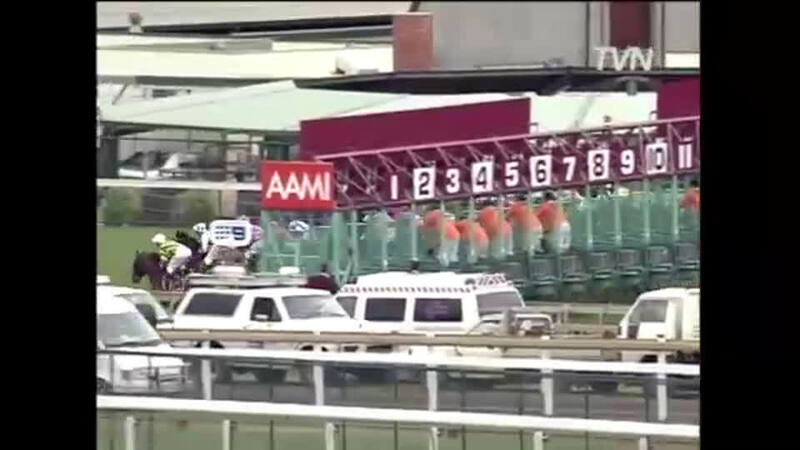 Mackinnon S (G1), 2000m, Flemington, beating Distinctly Secret, Dash For Cash, Bedouin, Hail, Hill of Grace, Tully Thunder. George Ryder S (G1), 1500m Rosehill, beating Grand Armee, Private Steer, Platinum Scissors, Titanic Jack. Yalumba S (G1), 2000m, Caulfield, beating Sunline, Republic Lass, Prized Gem, Distinctly Secret, Tully Thunder. 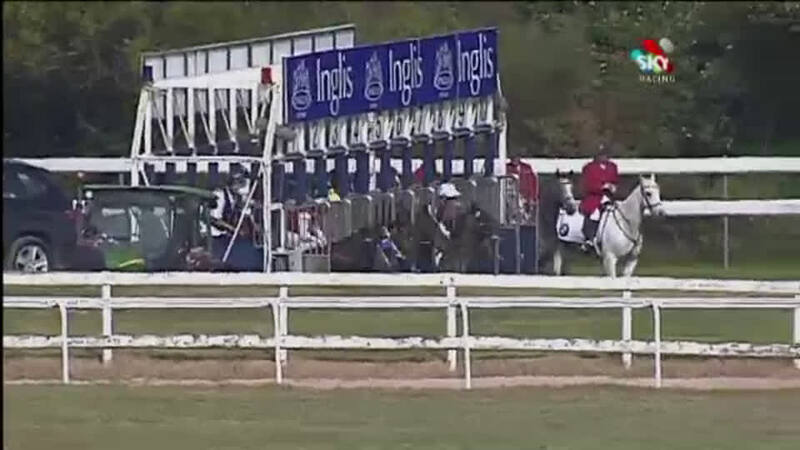 Chipping Norton S (G1), 1600m, Warwick Farm, beating Shogun Lodge, Dress Circle, Republic Lass, Freemason. Apollo S (G2), 1400m, Randwick, beating Hoeberg, Clangalang, Bedouin, Republic Lass, Curata Storm.1st Expressway S (G2), 1200m, Randwick beating Belle Du Jour, Bedouin, El Mirada. Expressway S (G2), 1200m, Randwick, beating Belle Du Jour, Bedouin. At 5 Horse of the Year in Australia; Champion Miler in Australia. Australian Cup (G1), 2000m, Flemington, beating Elvstroem, Mummify, Makybe Diva, Sound Action, The Jewel. George Ryder S (G1), 1500m, Rosehill, beating Dash For Cash, Defier, Excellerator, Shogun Lodge, Scenic Peak. Yalumba S (G1), 2000m, Caulfield, beating Mummify, Defier, Platinum Scissors, Hail, Distinctly Secret. 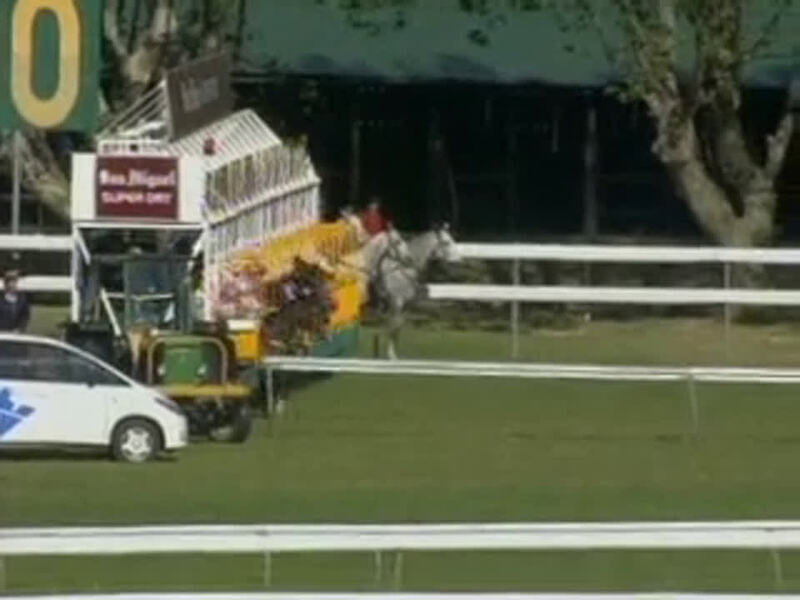 George main S (G1), 1600m, Randwick, beating Grand Armee, Defier, Platinum Scissors, Dress Circle, Half Hennessy. C F Orr S (G1), 1400m, Caulfield, beating Sound Action, Super Elegant, Mummify. St George S (G2), 1800m, Caulfield, beating Sound Action, Mummify, Tully Thunder, The Jewel. Chelmsford S (G2), 1600m, Randwick, beating Platinum Scissors, Excellerator, Clangalang, Carnegie Express, Half Hennessy, Bedouin, Mon Mekki, County Tyrone.